It is the first fintech company to list in Singapore. The Singapore Exchange (SGX) welcomed ayondo Ltd to Catalist under the stock code "1I5". 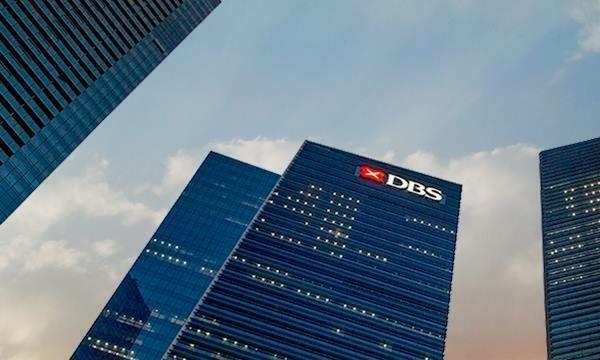 This makes the company the first fintech company to be listed in Singapore. 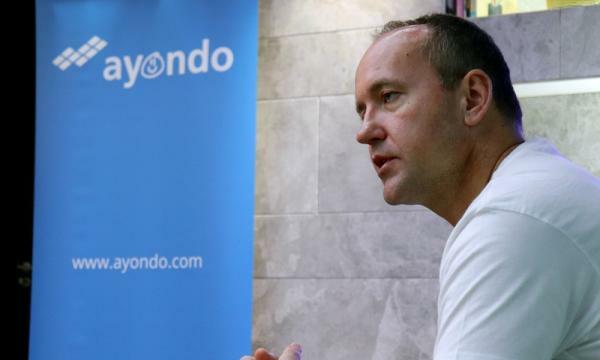 According to an announcement, ayondo Ltd was listed at a market capitalisation of about $130m and joins 74 other technology companies listed on SGX. Together, they have a market capitalisation of over $84b. The total number of companies listed on Catalist is 202, with a combined market capitalisation of over $13b. ayondo Ltd opened at 24 cents today. ayondo CEO Robert Lempka said, "We are extremely excited that ayondo is the first fintech company to list on the Singapore Exchange. SGX has proven to be a great partner and we are looking forward to fully unfold the potential of our Catalist listing which will provide an excellent platform to accelerate brand awareness and will enable us to continue to execute our growth strategy." ayondo is a global fintech group that offers social trading services and brokerage services to both B2C and B2B clients through its two proprietary platforms - WeTrade and Tradehub. WeTrade is for social trading, where traders can view each other's portfolios, trading performance, track record and risk, as well as share and follow other traders' trading and investment strategies on a real-time basis. TradeHub is for self-directed trading. The company also offers CFD and spread bet trading across different markets and financial products such as forex, commodities, treasuries, indices, cryptocurrencies and shares. It also offers educational and casual trading services via mobile applications through its partners, aimed at educating and empowering customers.